After a long career in public service, Hillary Clinton could have settled down, "stayed home and baked cookies and had teas," as she famously stated back in 1992. But instead she is (in all likelihood) running for president. And clearly, a lot has changed since "She has a career; she has opinions!" served as a catchy lead on the evening news. Clinton has faced perhaps more than her share of controversy throughout the decades she's spent in the national spotlight. She's too liberal, too feminist, too outspoken, too Lady Macbeth. Here, though, we're more interested in the wife, mom, lawyer, advocate, author, dog owner, hair icon, pantsuit aficionado, and glass-ceiling-cracker Hillary Clinton. You know, the other stuff on her Twitter bio. Here are 17 totally non-political facts about the 2016 presidential candidate. She hasn't driven a car since 1996 -- at least she hadn't as of last year and we suspect that hasn't changed. The Secret Service, apparently, is glad for this fact. We're all going to be riding around in driverless cars in a few years, anyway. She had a habit of holding imaginary conversations with idols such as Eleanor Roosevelt. Jean Houston, a New Age spiritual counselor, encouraged this habit of talking to dead people when Clinton invited her to the White House in 1996 to do some brainstorming for an upcoming book about raising kids. Houston engaged her in a form of therapy she called "reflective meditation." The ever-wise Eleanor "usually respond[ed] by telling me to buck up or at least to grow skin as thick as a rhinoceros," Clinton reportedly said. She gutted fish at a processing plant in Alaska one summer during her law school years. It was her job to scoop out entrails, but the plant soon fired her for asking too many questions about how long the flippered creatures had been dead. "I found another job," she said, cooly, according to The New York Times. 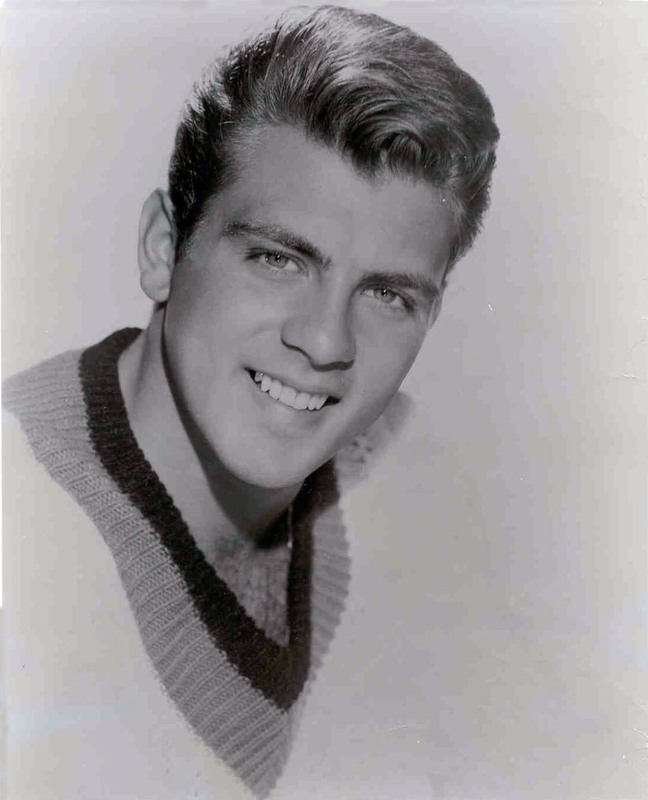 She fangirled so hard over Fabian, the singer/actor/heartthrob of the 1950s and '60s. He's like Elvis, but not. Clinton was actually president of the Fabian club at her high school in Illinois. "And there were, like, three of us in it, but we took it very seriously," she told a group of college students in the Philippines, when asked if she ever had a crush on anyone besides her husband. She didn't have pierced ears in 1992 and did NOT want 12-year-old Chelsea piercing hers. Despite a well-documented affinity for earrings, Clinton cited concern for infection in an interview with People magazine that year. Could she really have been wearing clip-ons all this time? The Clinton camp did not immediately respond to a request for clarification. She once out-drank John McCain. When she and McCain were touring Estonia in 2004, the two senators sat down at a restaurant and took shots of vodka. Clinton won the game with four. While the precise rules might never be known, we can conclude that this lady can hold her liquor. She puts hot sauce on everything, even salad, according to The Wall Street Journal. We approve. She won a Grammy. The 1996 award for Best Spoken Word Album went to one Hillary Clinton for the audio version of her book, It Takes A Village. Presumably, she credited her success to the disembodied voice of Eleanor Roosevelt. She tried to become a U.S. Marine at age 27 while living in Arkansas. "You're too old, you can't see and you're a woman," she recalled the recruiter telling her. We're guessing that somewhere out there is a military recruiter who lives to regret his words. She turned $1,000 into almost $100,000. In 1978, Clinton made a lucky investment in commodities futures that grew in 10 months to an almost suspiciously large sum. Like water into wine. She once convinced a newspaper delivery driver to take her to the Atlanta airport at 5 a.m., according to an Associated Press story from 1993. We assume this happened before her days of Secret Service protection. She worked out at her local YMCA in the early '80s when she was feeling blue. She did that and played dress-up with Chelsea after Bill Clinton lost his re-election campaign as the governor of Arkansas. She also reads detective novels -- or "cheap thrills," as she calls them -- to relax. Those are in addition to, you know, some highbrow stuff, novels by women authors and multinational peace treaties, probably. She wore orange pants to a fancy Wellesley school dance instead of a dress. A former classmate once told People magazine, "She put together a wonderfully outrageous outfit to wear to the dance. It was floor-length culottes in a brilliant orange with feathers and bracelets." AMAZING. She out-earned her husband several times over when he was serving as the governor of Arkansas. In 1991, Hillary cashed over $188,000 worth of paychecks as a lawyer at a private firm, while Bill made considerably less working in government. Twice -- in 1988 and 1991 -- the National Law Journal noted her among the 100 most influential lawyers in America. She attends a separate church from her husband. Born and raised a Methodist, she didn't care to abandon her roots when she married Bill, a Southern Baptist. And while Hillary carries around a small Bible in her bag, she told The New York Times, her "faith has always been primarily personal." She has published a recipe for chocolate chip cookies. They'd probably go well with some tea. "I have always believed that women are not victims, we are agents of change, we are drivers of progress, we are makers of peace -- all we need is a fighting chance."